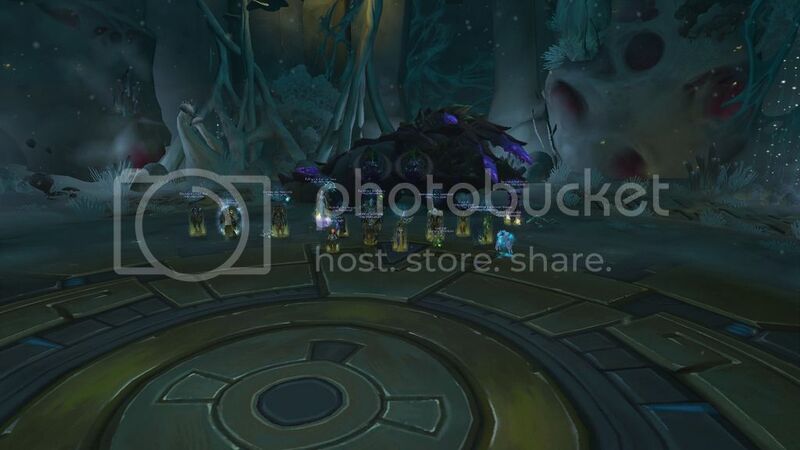 Give them the ol' razzle dazzle - 3 down! 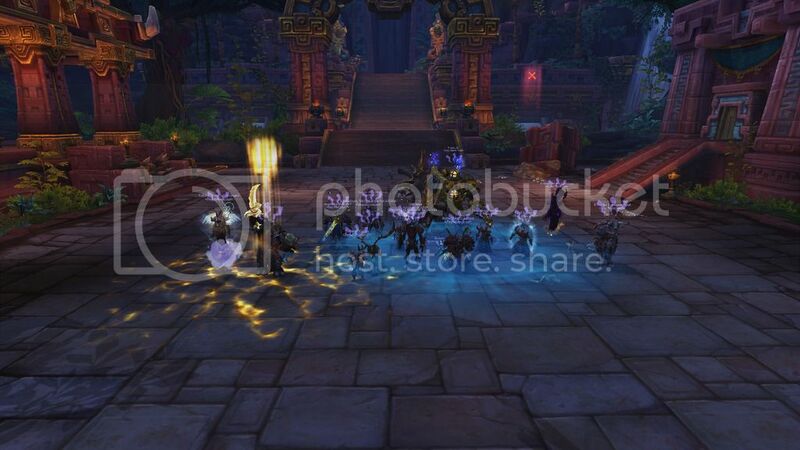 Our first trip into Dazar'alor was very successful. 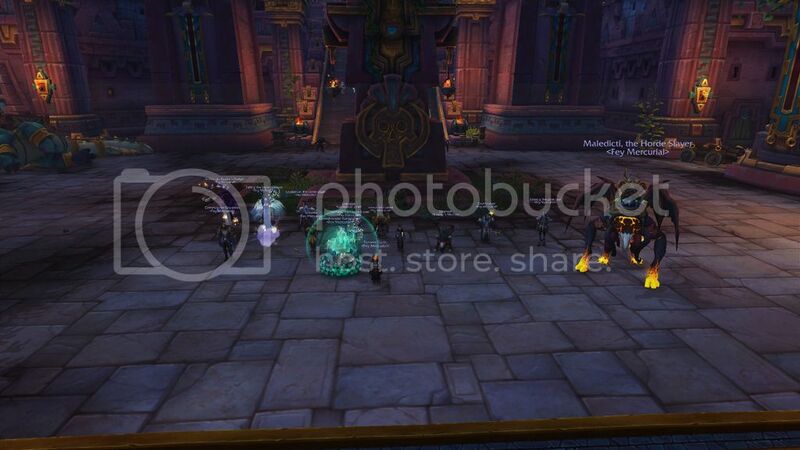 Three bosses down Thank you everyone who came along, and congrats to those who got shiny new loot. 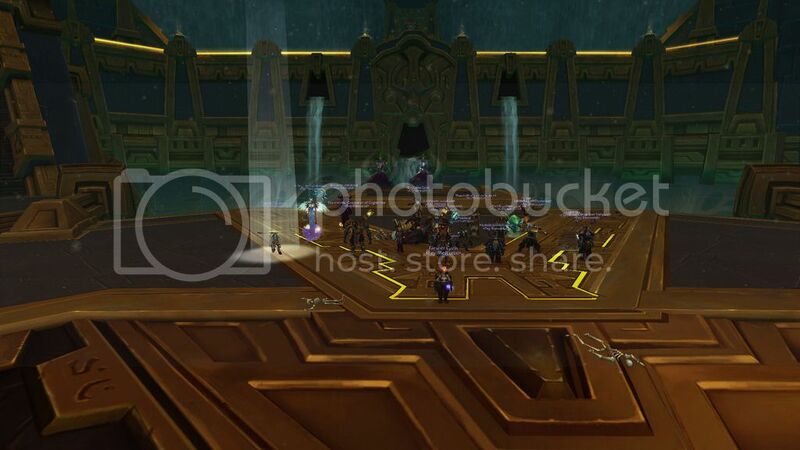 8/8 N Uldir cleared & 2/8 H Uldir! 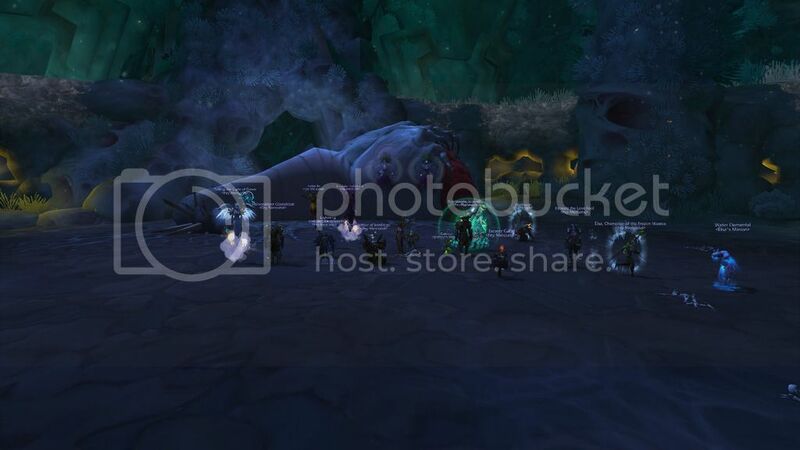 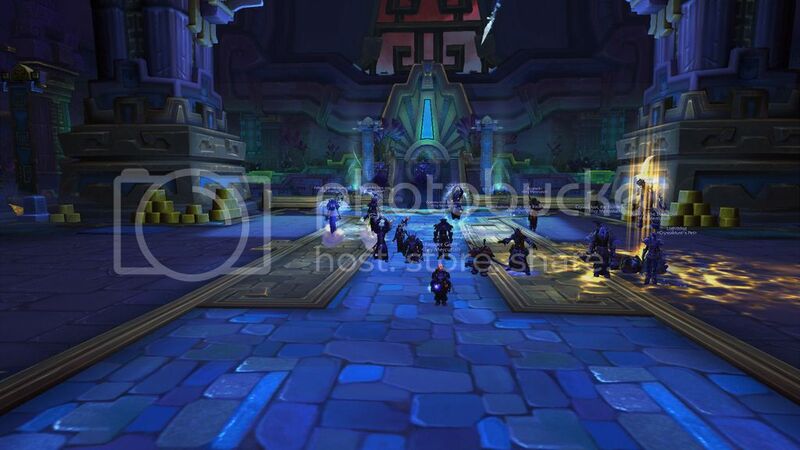 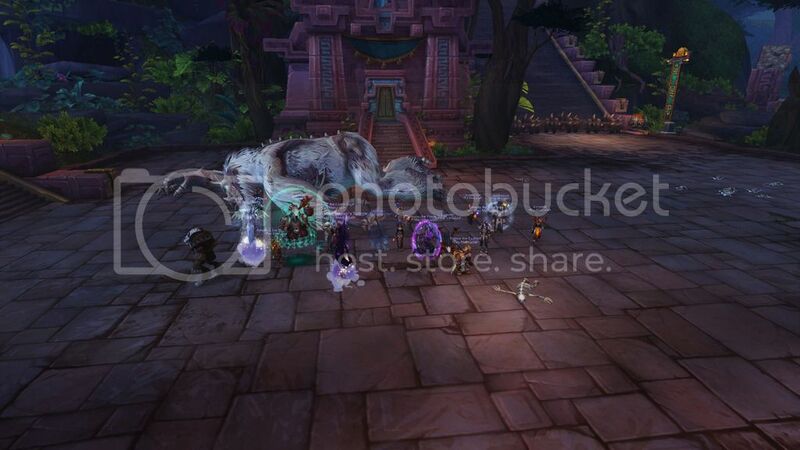 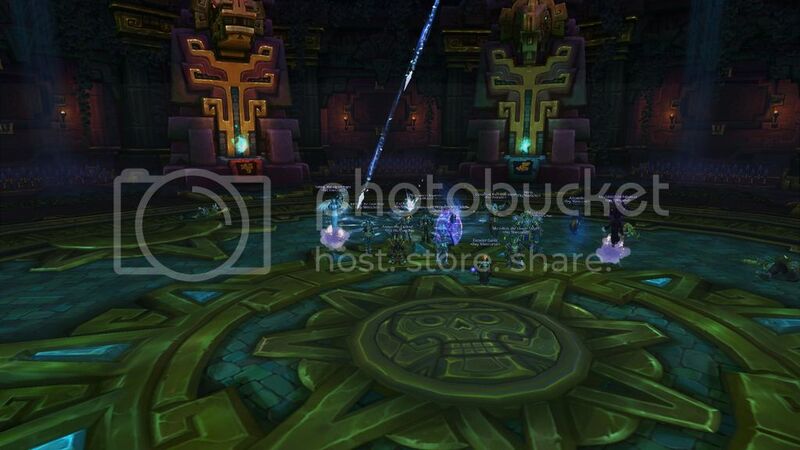 Fantastic raid night - N Uldir cleared and the first two heroic bosses downed as well. 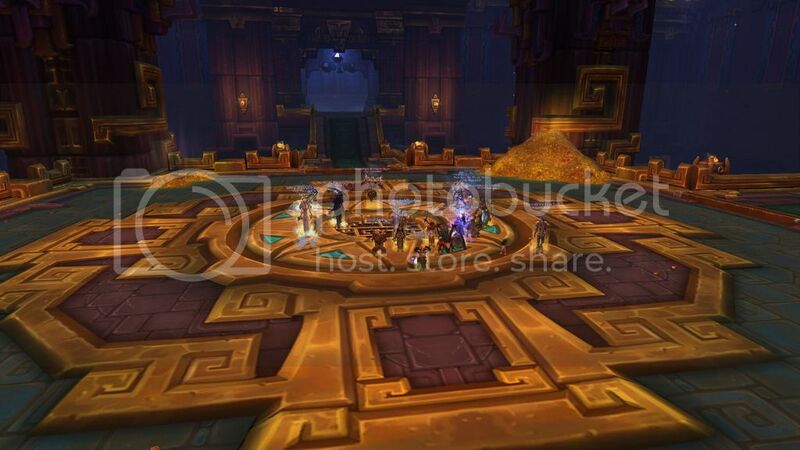 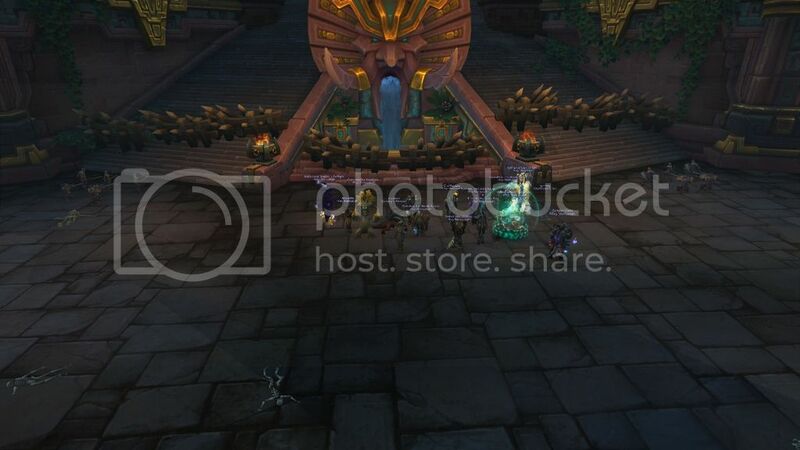 Zul is reborn no more - 6/8! 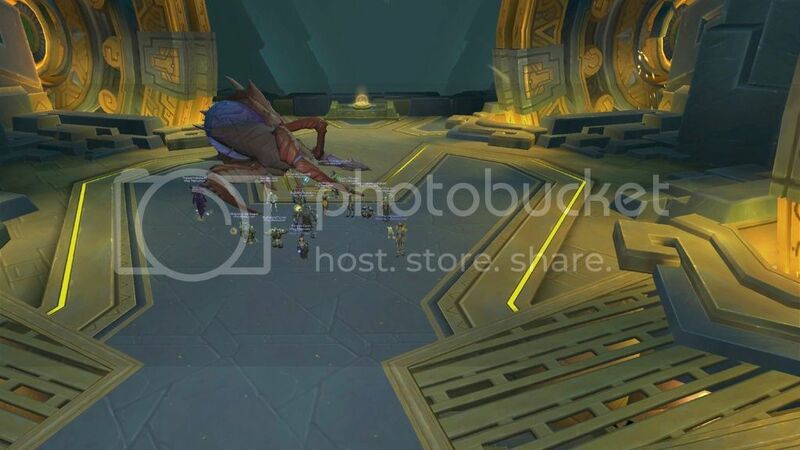 And another one's gone....5/8 Uldir!